Preparing for you big day can be both exciting and challenging. You have to make a time-sensitive decision. Hiring a good wedding photographer is one of the major decisions you need to make. 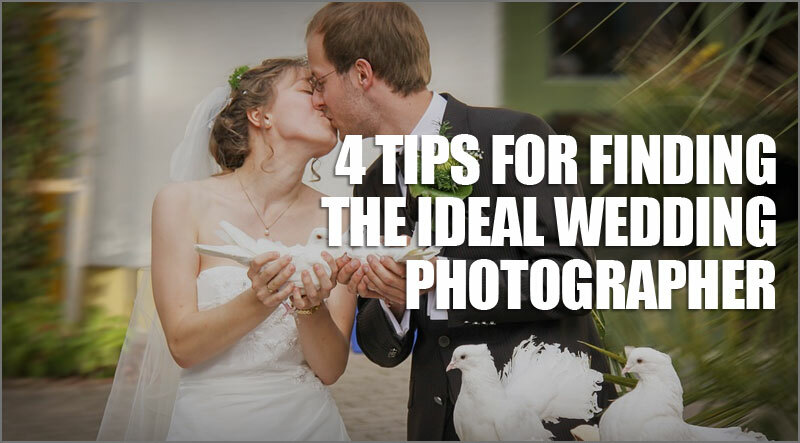 Here are four tips to finding the best photographer for your wedding. You must look at the portfolio of the photographer to make sure that you like his works. There are various styles of wedding photography. You must have your preference. You should choose a photographer whose style matches with what you like. After shortlisting photographers based on their portfolio, contact with the photographers and arrange personal interviews. Many photographers have their studio. Some photographers have a number of assistant photographers to help them. When you arrange for an interview, make sure that you meet the actual photographer. Get to know the person well. If you have a compatible personality with the photographer, it will set the mood for your wedding. The photographer you choose must be friendly, but very professional as well. He or she must know when to capture the right image. Your photographer must not block the guests’ views, instead work in a professional manner. A professional photographer will have a detailed plan for the whole event. You can compare the rates of different photographers. You should first short-list some photographers based on their work and then pick one that fits your budget. Check out what services the photographers are offering. 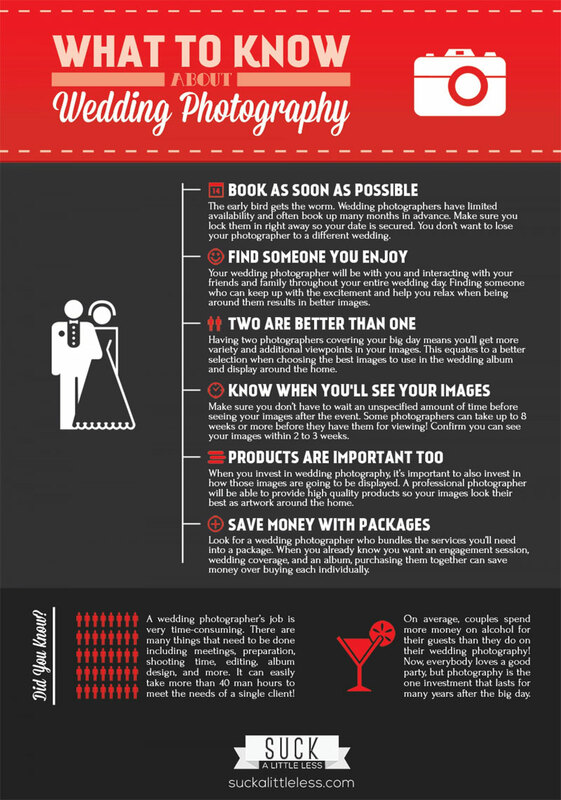 These tips will help you to find the right photographer for your wedding. Make sure you consider each of these suggestions carefully and then select your wedding photographer.